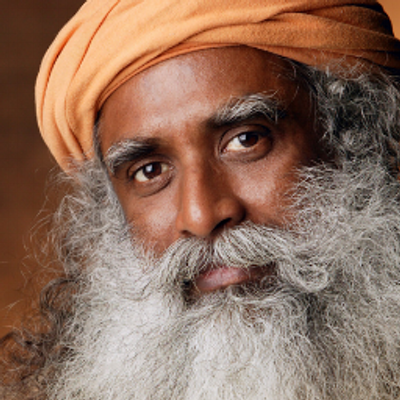 Not to be outdone by fellow spiritual-leader the Dalai Lama, whose tentative Handpan performance(s) we documented back in 2016, Jaggi Vasudev, more commonly known as “Sadhguru”, the Indian yogi and mystic, with a large following. Also appears to be a big fan of the Handpan instrument - as can be seen in the following video, within which Sadhguru goes beyond the Dalai Lama’s gentle prodding of the instrument, to offer up a short, but fairly solid performance of his own (featured below). "If you cannot notice your breath, how will you notice anything subtler than that?"